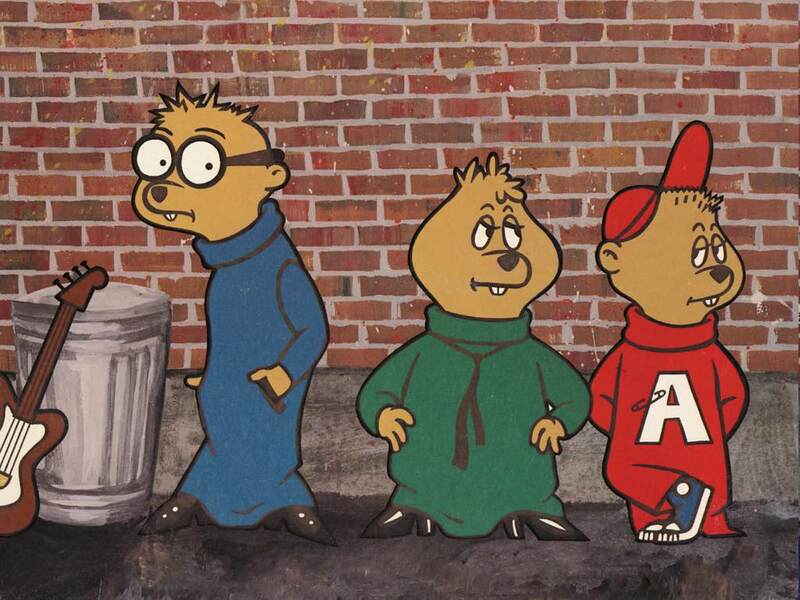 If you visit the Bournemouth, England bus station after midnight, you'll be treated to the fine squeaky sounds of Alvin and the Chipmunks. Why? According to the BBC, the music is part of a Bournemouth Borough Council strategy to "deter anti-social behaviour and rough sleeping, which could cause waiting passengers to feel intimidated." "The only way I can describe it is like how people are held at Guantanamo Bay," says resident Aron Kennedy. "If they're laying down in their sleeping bags and they've got this constant music going through their head, it'll make them go insane." ALVIN!! !